BluesHarp Legends - NEW! Courtesy of The All Music Guide to the Blues we have all new photos, bio's and MP3 music clips of the Founding Fathers of the BluesHarp... the men who invented and defined the Blues Harmonica sound. BluesHarp and Blues related links - a large list of BluesHarp, blues and blues harmonica music related internet links. Hey! 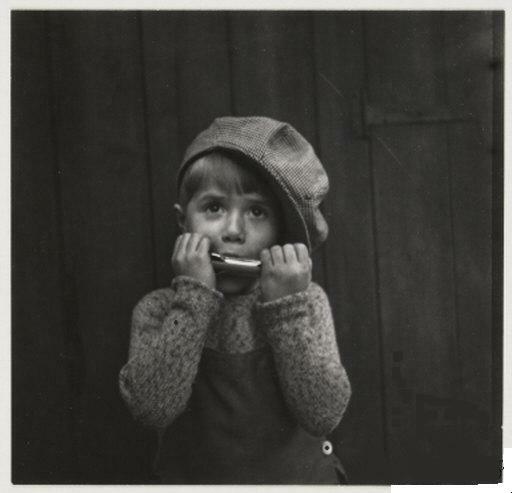 Wanna learn to play blues harmonica music and amaze your friends? Well click here and start right now! LOOK ...2 new lessons! NEW! due to popular demand: a page about John DeConqueroo! Includes FREE MP3 dowload of song with The Colonel on Harp. Just Call Techdude - The BEST Mission BC Computer Repair Service!